The world famous Venice carnival is within an ace of failure. 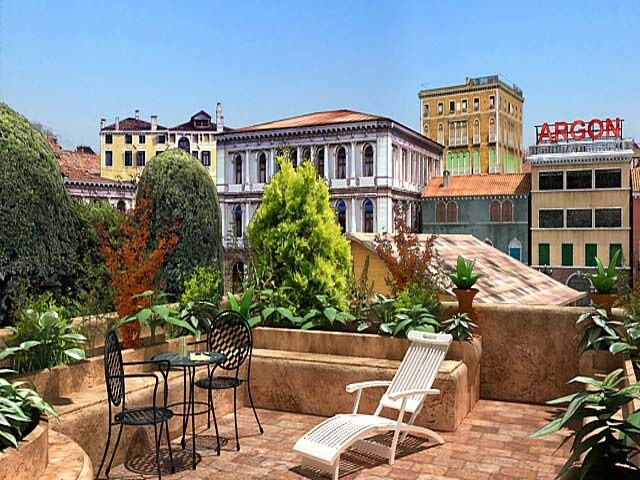 An artful thief has already stolen many treasures and many guests of carnival are going to leave Venice. 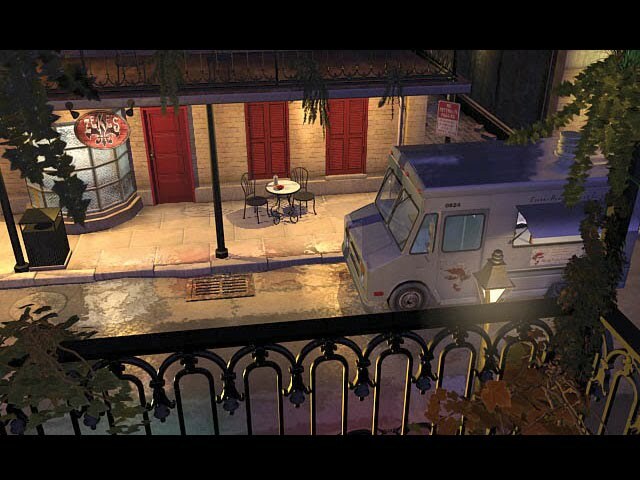 The police of Italy do its best but can't capture the thief and the stolen jewelries continue to disappear. 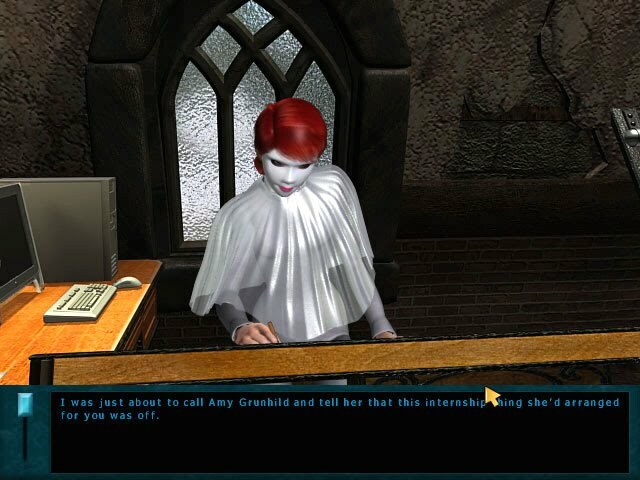 The authorities asked Nancy Drew to join the investigation. It seems that only she can save carnival. 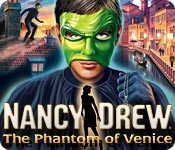 Help Nancy in this case and save Venice from a crime syndicate. Rumors about resurrected dogs have started to circulate recently. They tell someone resurrected a pack of dogs to hide and protect the secrets of their master. Sometimes the name of Mike Malone is also mentioned. 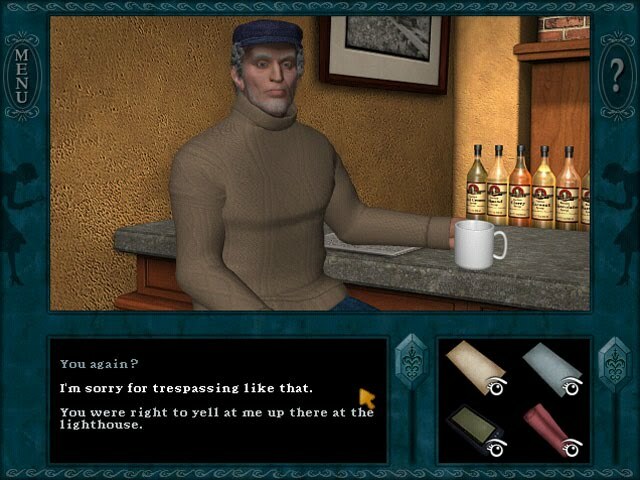 Mike is a famous gangster who sometimes has lived in a cabin near the lake where dogs have been spotted. 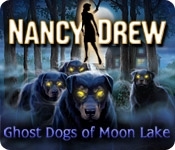 Help Nancy Drew to unravel the truth and find secrets of dog's master. 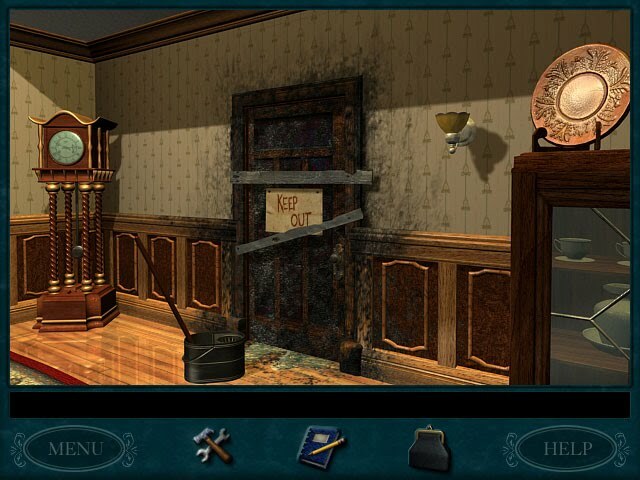 During this amazing adventure mystery you will avoid dangers, solve puzzles and meet many characters all with their own secrets. 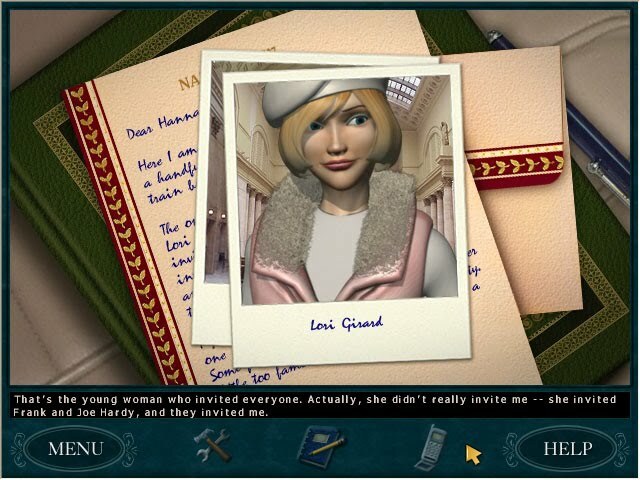 Nancy Drew is invited on a train trip. This journey through West is organized by distinguished man of the world, Lori Girard, whose purpose was to gather prominent minds for collecting their thoughts about one unusual occurrence. This magnificent train was a personal property of Jake Hurley, who strangely disappeared a century ago during mining mania. 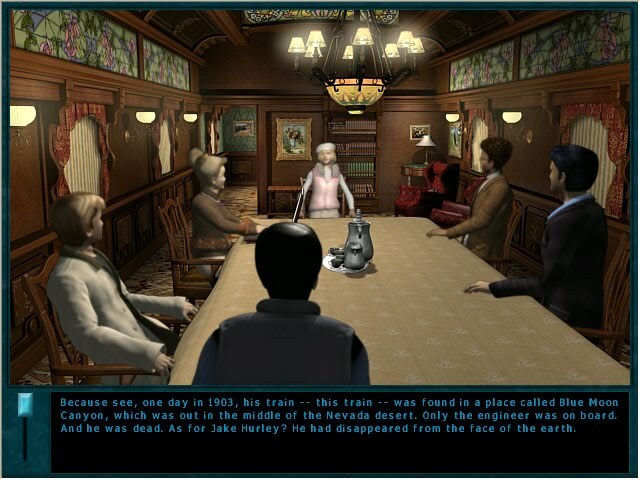 In years people found the train in Blue Moon Canyon. 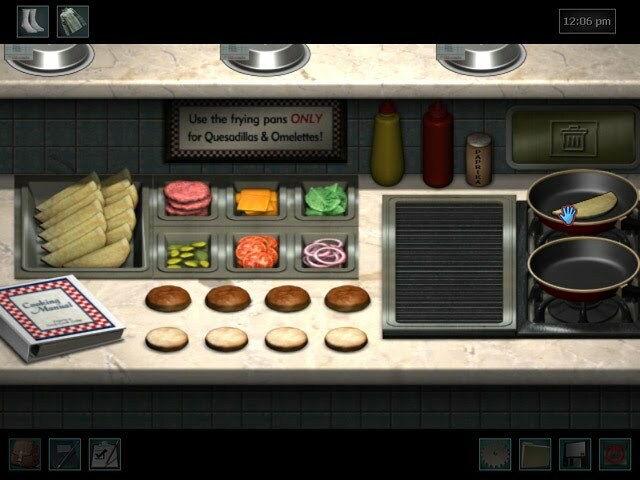 So, it's the only clue in the investigation. 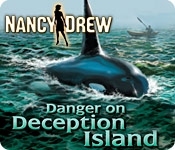 Help Nancy to find out the truth. Bruno Bolet was the proud owner of the "Whisperer," the Crystal Skull rumored to protect its holder from almost any cause of death - except murder. 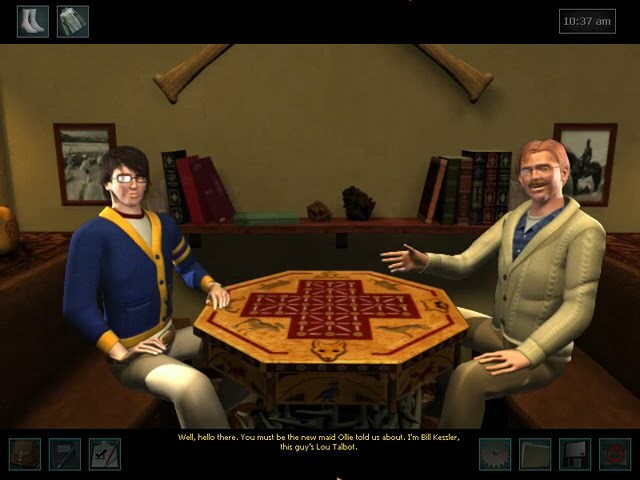 When Bruno passed away, his nephew Henry came to wrap up his affairs, but he couldn't find the skull among the clutter of the creepy Bolet manor. 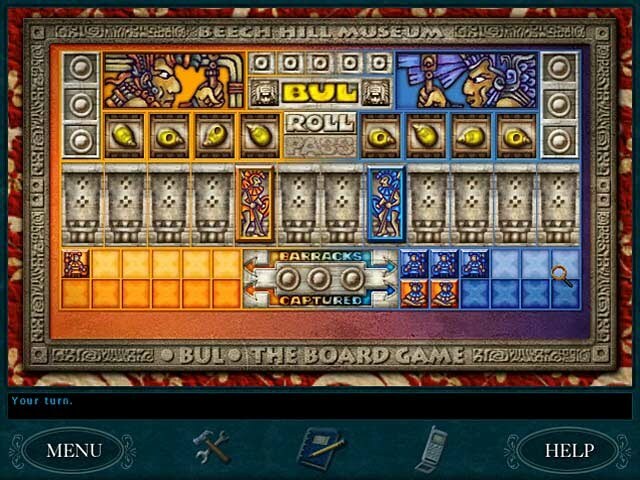 You will need to team up with Nancy's best friend Bess Marvin to find this mystical artifact before it falls into the wrong hands! 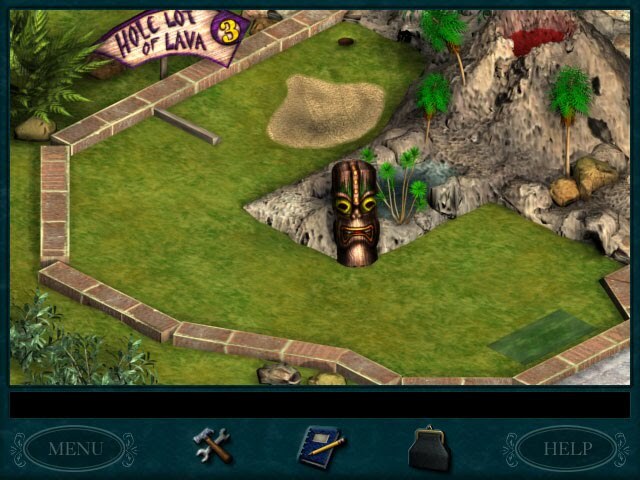 Dare to Play. Strange things happen around the Icicle Creek Lodge. Many people have heard mournful howling sounds and series of roaring explosions in the frozen mountains near the lodge. 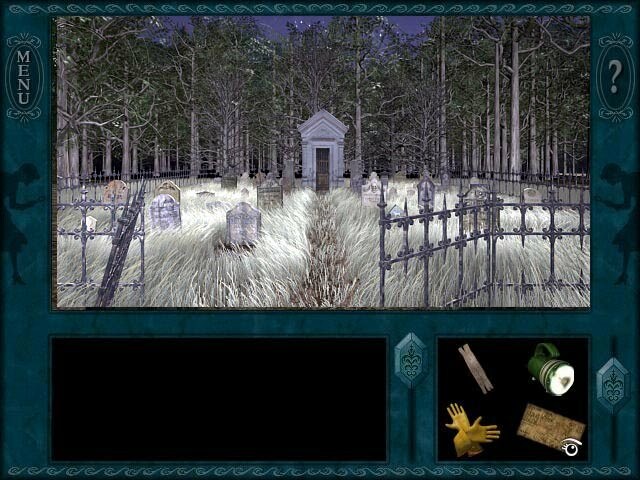 Some of them think that this place is cursed and hurry to leave the Lodge. 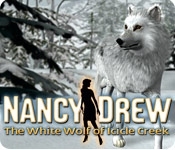 But the owners of the lodge think that a mysterious white wolf is the reason of all strange things. 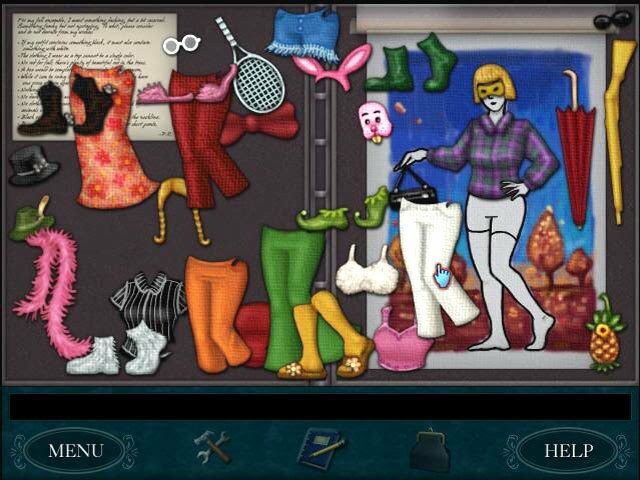 Nancy Drew is the last chance to reveal the mystery. 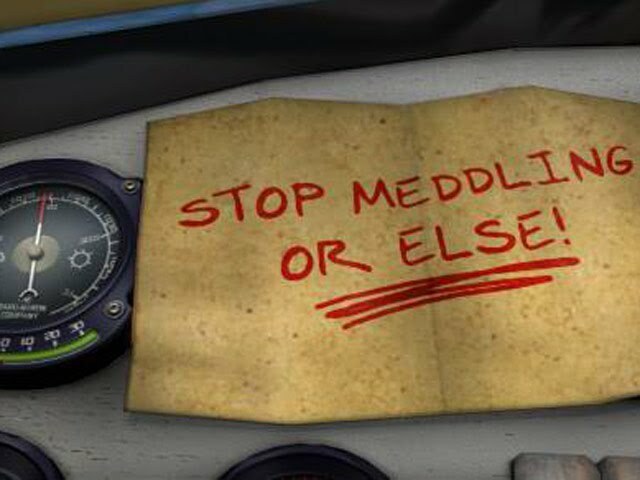 Talk to eyewitness, search for different clues, solve puzzles and get answer to question - was the wolf blamed justly or he is just trying to warn the guests of much more dangerous things? 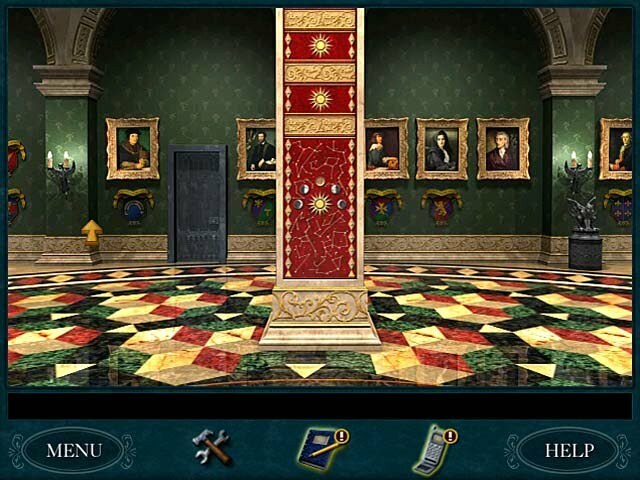 There is something strange going in one of English detached house of the Dark ages. 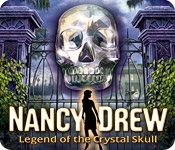 Nancy Drew adventures to spend some days in this mansion to reveal a secret of a strange sickness of Linda Penvellyn, her neighbor's favorite daughter and a British diplomat's wife. Linda spends all her time hidden behind close canopy. She's seems afraid of something ugly lurking around her. 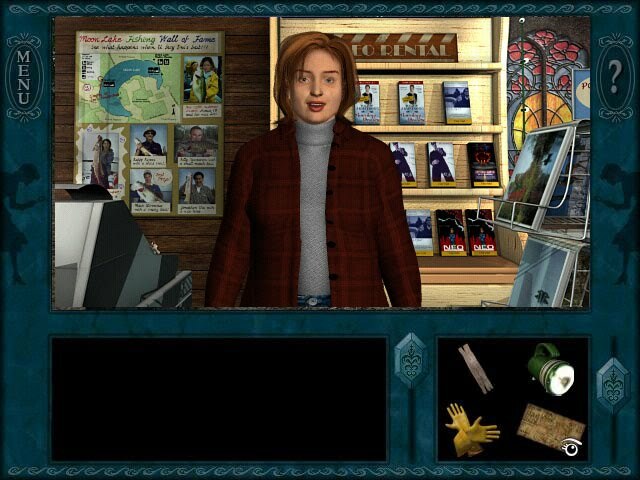 Play as a Nancy Drew to undertake a venture and find the answer. 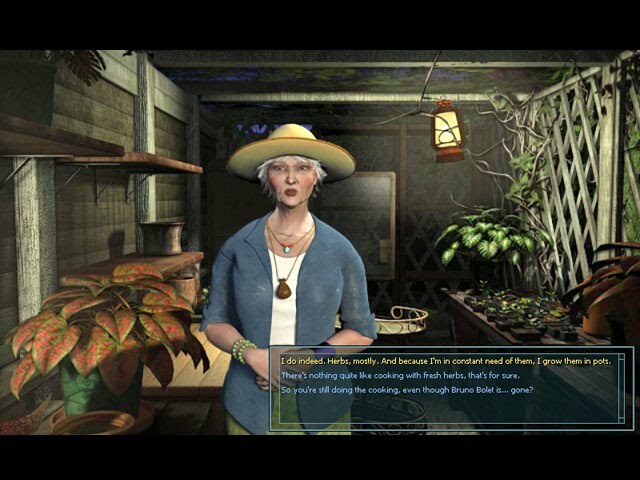 Emily Crandall, the owner of the Lilac Inn, slowly goes mad after an awful explosion at her place. 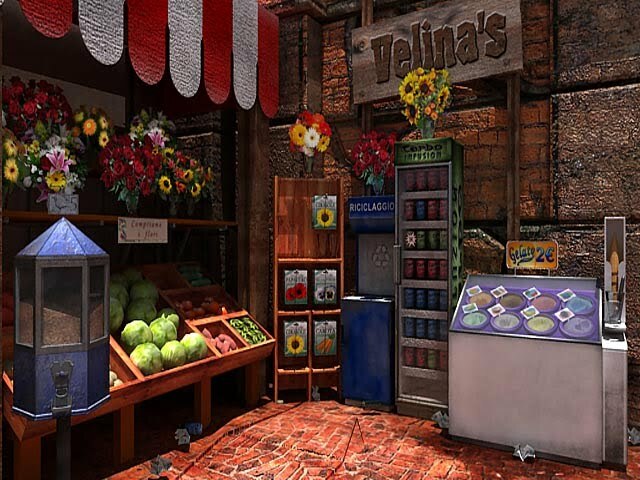 One whimsical millionaire left her his untold wealth and this money can save Emily. But all is not as good as it seems to be. 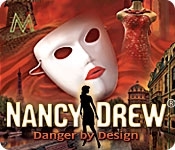 Nancy Drew has to be attentive looking for evildoer to circumvent difficulties. 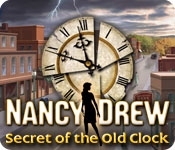 Unravel the Secret of the Old Clock to help Nancy Drew.